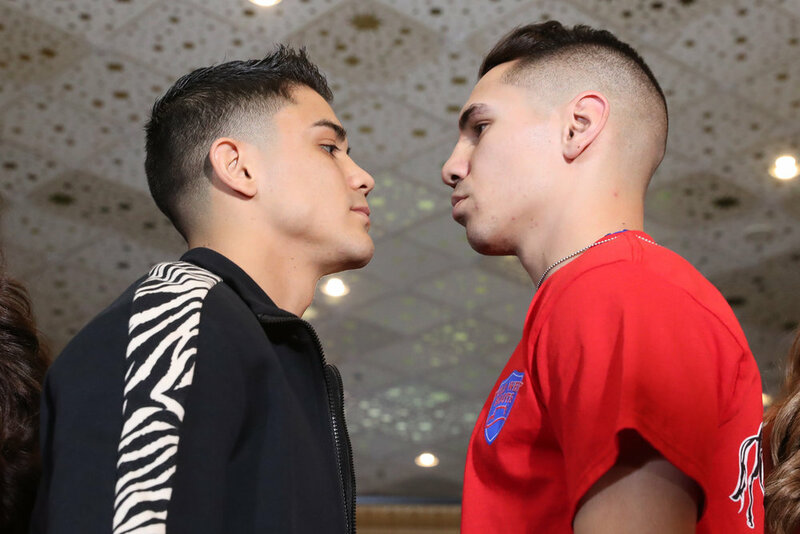 Saturday night’s main event may be a battle to decide who is the top dog in Mexican boxing, but for the crowd at the MGM Grand in Las Vegas on Tuesday afternoon, that debate has already been settled. 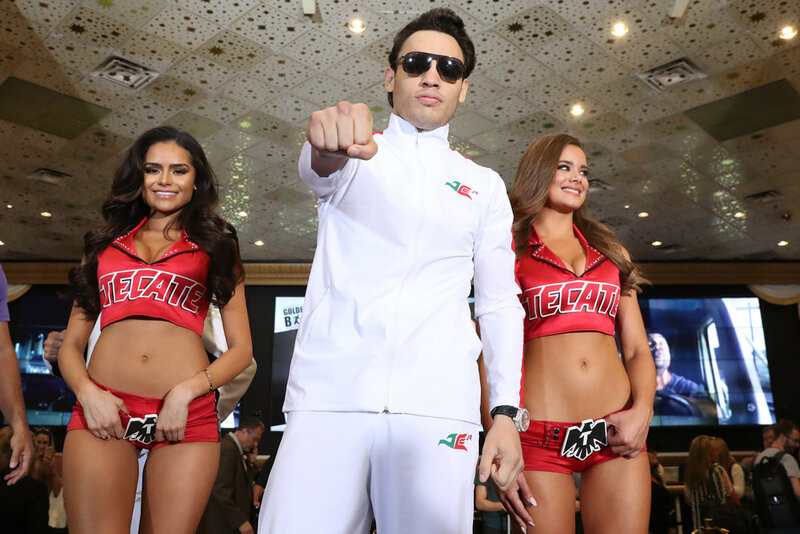 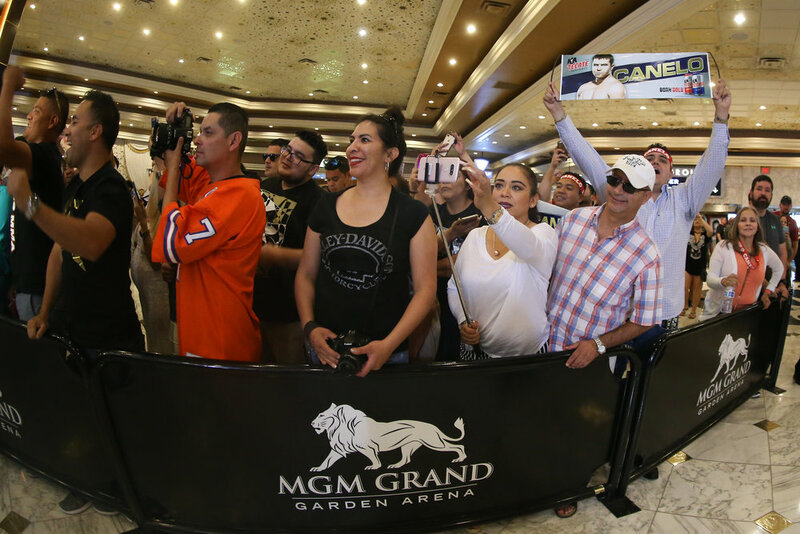 Julio Cesar Chavez Jr. had his supporters, but they were massively outnumbered and drowned out by the massed ranks of Canelo Alvarez fans as the two fighters made their grand arrivals in the hotel lobby to mark the official start of fight week. 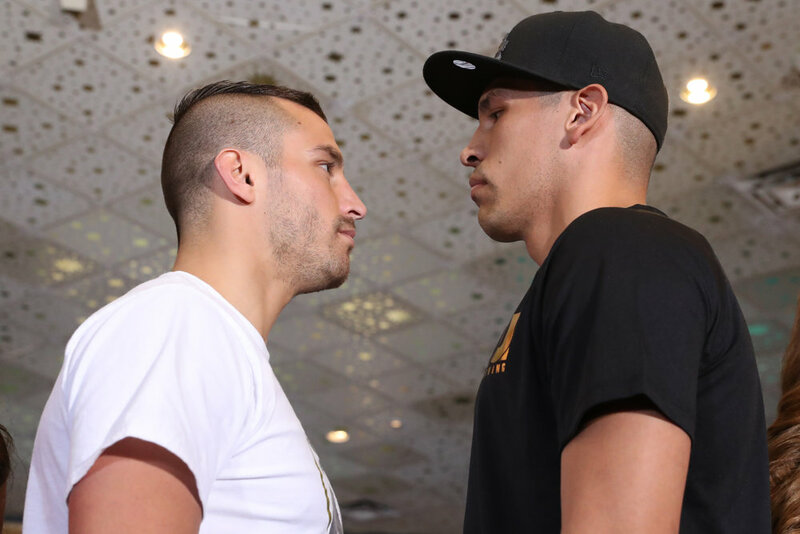 The clash between the two takes place at T-Mobile Arena, and airs on HBO pay-per-view at 9 p.m. ET/6 p.m. PT. 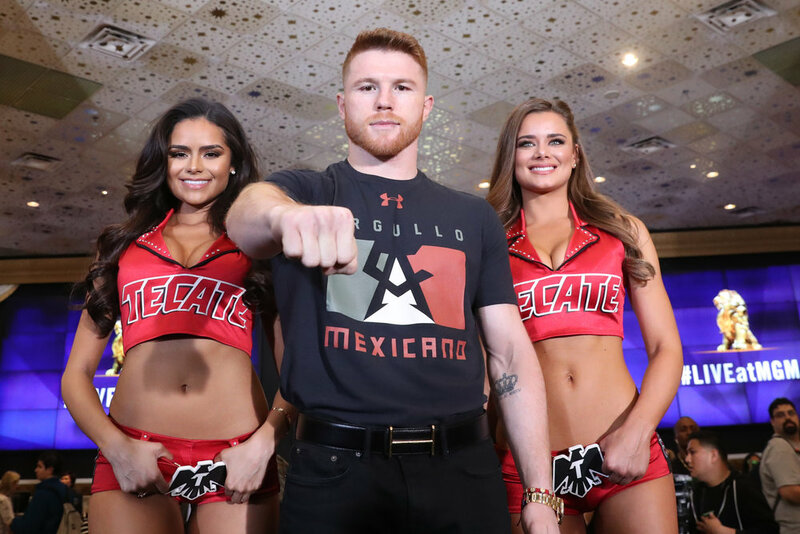 Canelo Alvarez vs. Julio Cesar Chavez Jr., Canelo Alvarez, Julio Cesar Chavez Jr., Grand arrivals, David Lemieux, Joseph Diaz Jr.